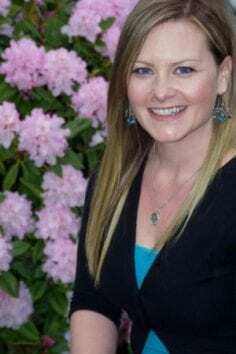 A self-proclaimed crazy cat lady from way back, Jolie Wist is thrilled to be able to combine her love of animals with her love of people in her work as the General Manager, Human Resources at the BC SPCA. Jolie joined the team in January 2017 and brings with her many years of experience working as a generalist in her field, predominantly in the public sector in organizations that are focused on community. She has previously worked in health care, post-secondary education, and local government. Engagement and retentionJolie sees the role of human resources as being the strategic partner for managers and a champion for best people practices that provide a positive and memorable experience for employees and volunteers. Her work is informed by a Bachelor of Commerce degree with a major in Human Resources from the University of Saskatchewan, a Master of Business Administration degree from Curtin Graduate School of Business in Australia, and a wide array of professional development courses from her professional association. She also holds a Certified Practitioner in Human Resources (CPHR) designation in good standing. An avid volunteer in her community and an extensive world traveler, Jolie relishes in meeting new people, taking on new challenges, and making a difference.